Online ordering menu for Chips and Salsa Sports Bar & Grill. 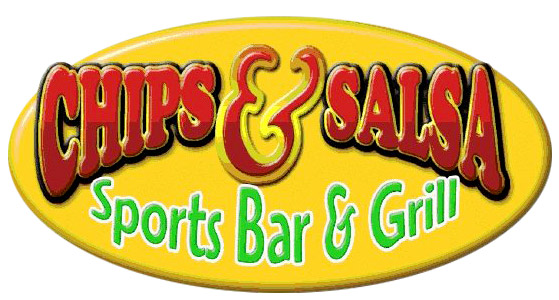 Come to Chips and Salsa Sports Bar & Grill, Huntsville's hot spot for delicious American food! Grab a bite of our juicy burgers or order one of our tasty burritos. Order online for carryout today! We are located on Bailey Cove Rd and Weatherly Plaza, just a few minutes from Willow Park and Hope Presbyterian Church.